Baylor University Libraries are more than just repositories for books--they’re centers for the creation of learning. 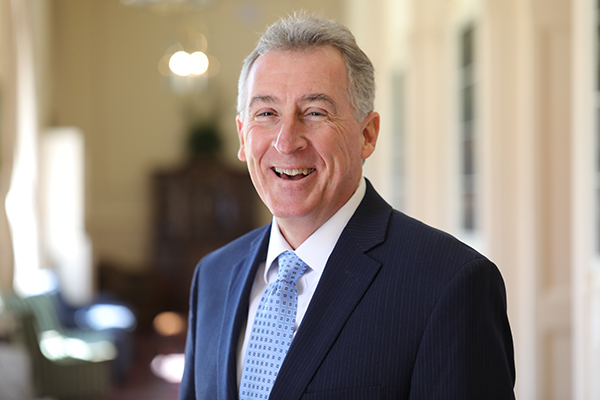 John Wilson serves as University Libraries Interim Dean. In this Baylor Connections, he shares how University Libraries are growing to support the research aspirations of Illuminate, and takes us deep inside Baylor’s beautiful library facilities and fascinating collections.